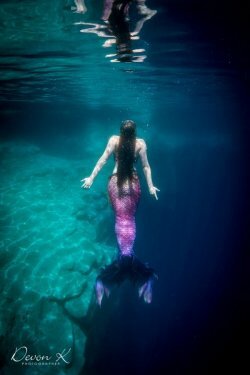 Swim with a mermaid on your Birthday! 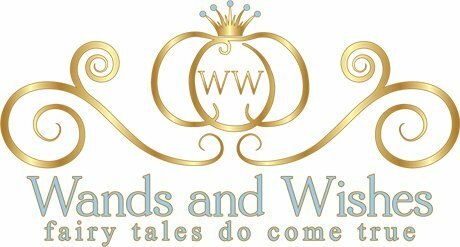 Denver Divers and the Swim School of Denver has partnered with Wands and Wishes Occasions to bring you one of the most unique birthday party experiences your child will ever have. 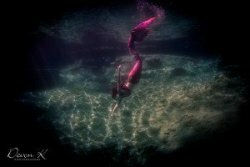 In the comfort of our indoor, heated, salt water pool, your child and friends will be greeted by a friendly mermaid from Wands and Wishes! Age: We recommend children ages 5 and up. Children must be able to swim the full length of the pool unassisted to be in the water alone. 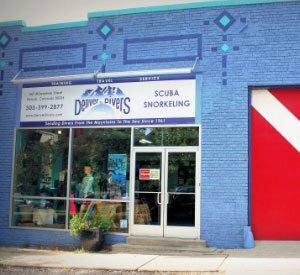 If any participant is unable to swim, he or she will be required to wear a life vest in the pool, provided by Denver Divers. 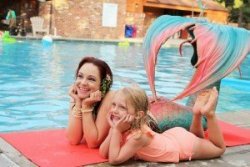 Schedule Availability: Denver Divers pool is available for booking Mermaid Parties on select Saturdays and Sundays from 5:15-7:15pm, with the classroom available for set up at 5:00pm. These times are a first come first serve basis, so please book well ahead of your preferred party time.